For the past year, the 1,800-square foot mini-mart has been open to the company’s employees. 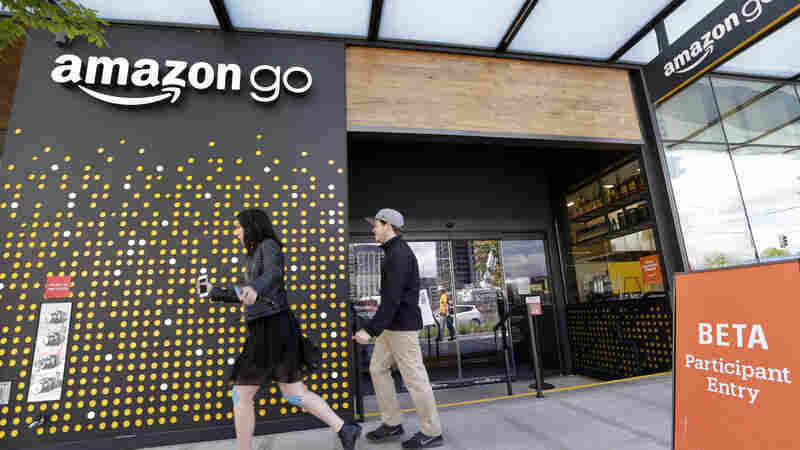 There is no waiting in line for check out at Amazon Go, as the store is called – instead, its computerized system charges the customer’s Amazon account as they exit the store. “Every time customers grab an item off a shelf, Amazon says the product is automatically put into the shopping cart of their online account. If customers put the item back on the shelf, Amazon removes it from their virtual basket. There are no carts either, just bring your own shopping bag. 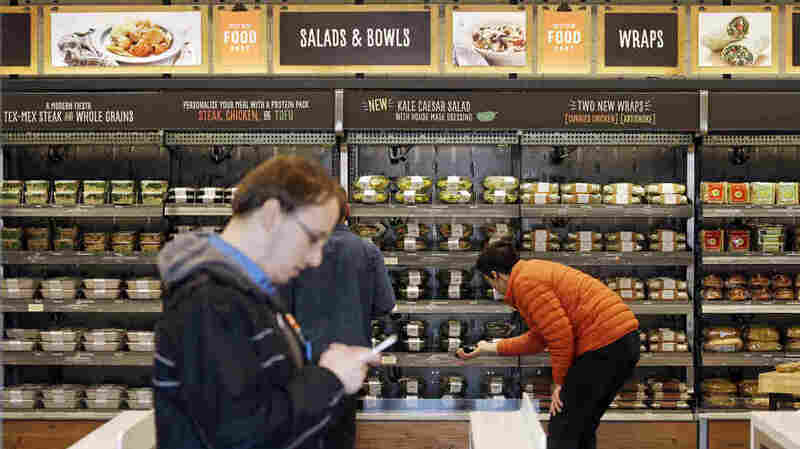 Amazon says it has no plans to implement its “Just Walk Out” technology in Whole Foods.